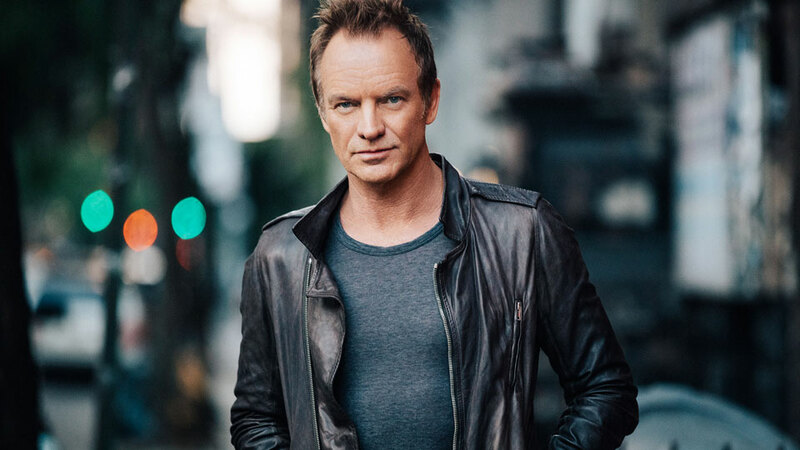 Are you guys excited for May? 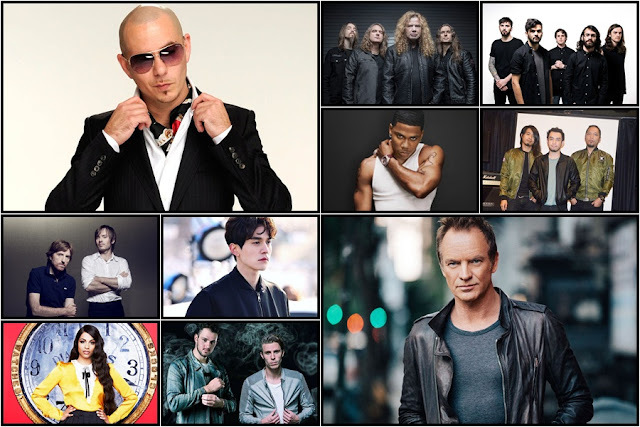 Cos’ there’s a long list of events, festivals and activities awaiting you, so you better get ready because it’s going to be a really busy month! 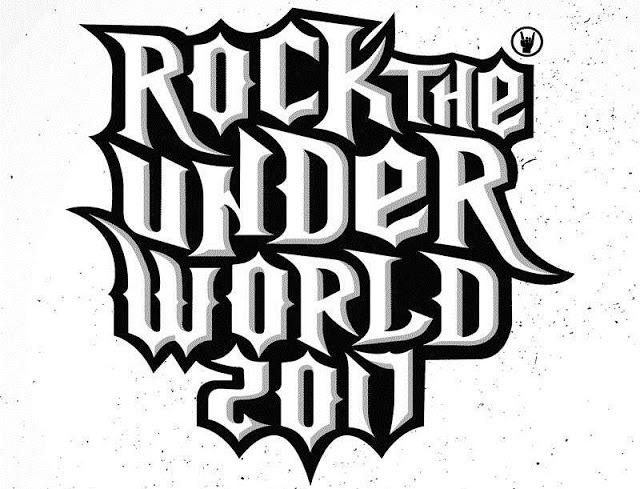 From the guys who bring you Rock the World, comes a brand new rock festival that will bring in some of the biggest rock stars from the indie scene! This year, Singapore’s Star Wars community is taking a step further by introducing their first ever “Star Wars” themed run, which will be a part of a three-day Star Wars festival. 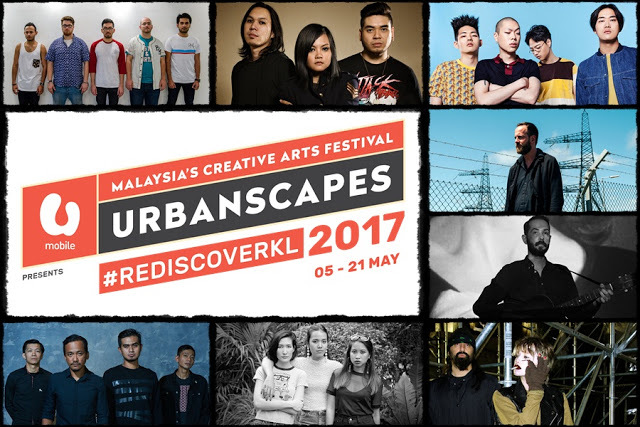 Back for the 15th year now, Malaysia’s long-running creative arts festival is set to hit the urban centre of Kuala Lumpur for another two-week long of music and fun! 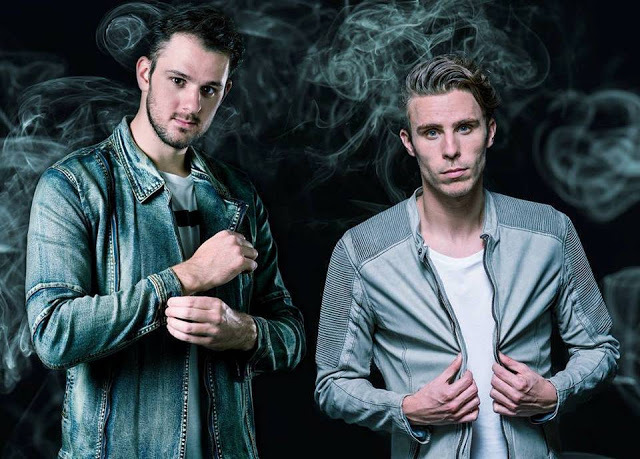 Coming to Malaysia for the second time, get ready to dance along to some of W&W’s latest singles including “Whatcha Need” and “Put Em’ Up”. 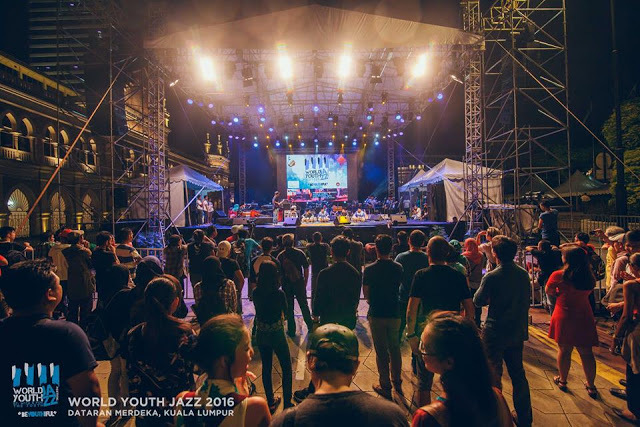 The 6th annual WYJF will be featuring some of the best local and global – both emerging and established – artistes of jazz including the young Sophie Bright Quintet of London; the kids jazz band, Three Song from Indonesia; Emiko, the musical traveller; the unique Cabo Cuba Jazz from Netherlands and Malaysia’s very own, Ocean of Fire. 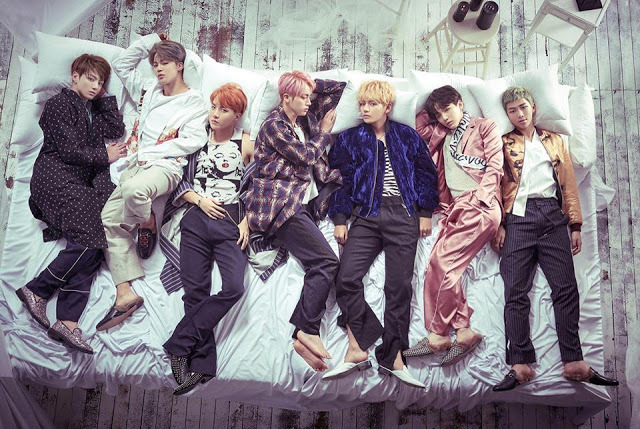 Continuing their Southeast Asian tour from last month, BTS last Southeast Asia stop will be in Manila and then, they will continue to Hong Kong and Sydney. 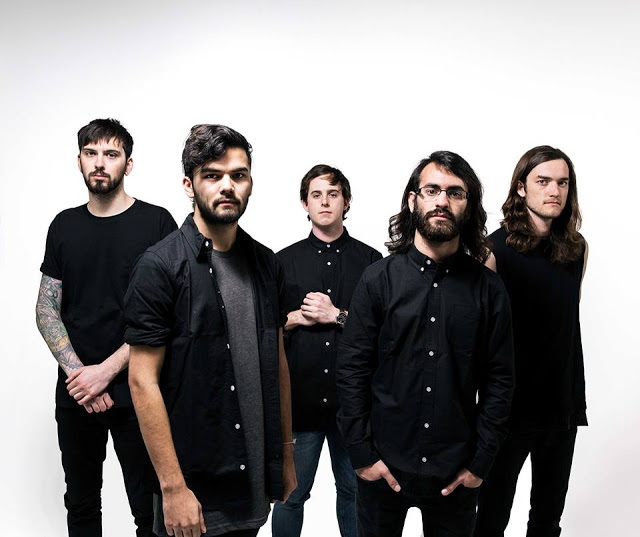 The Australian metalcore quintet band from Sydney will be having their first ever show in Singapore before heading to Indonesia for Hammersonic Festival. 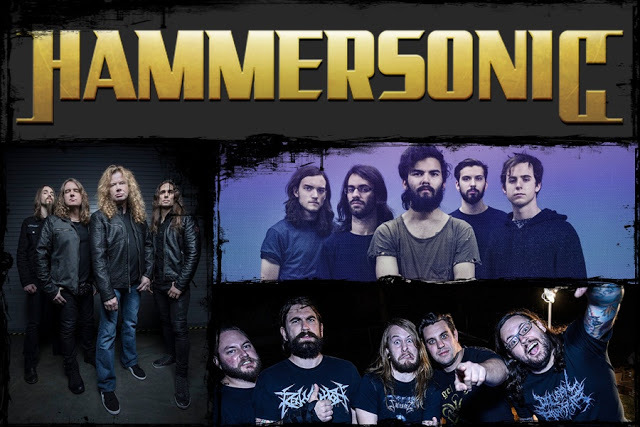 Indonesia’s annual Hammersonic Festival will be headlined by thrash metal king Megadeth, and performances by other rock icons like Earth Crisis, Northlane, The Black Dahlia Murder, and White Chapel. Quirky French electro pop duo, Yelle is set to debut their first show in Singapore. The duo is one of the rare French acts to have played at Coachella three times. 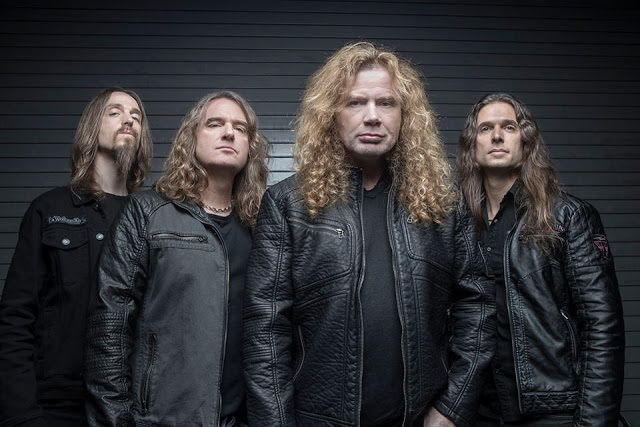 Following their successful show in Johor Bahru on 3 February, Malaysian rock trio Estranged is set to continue their nationwide tour with Damansara Utama as their next stop. Mr. Worldwide a.k.a. 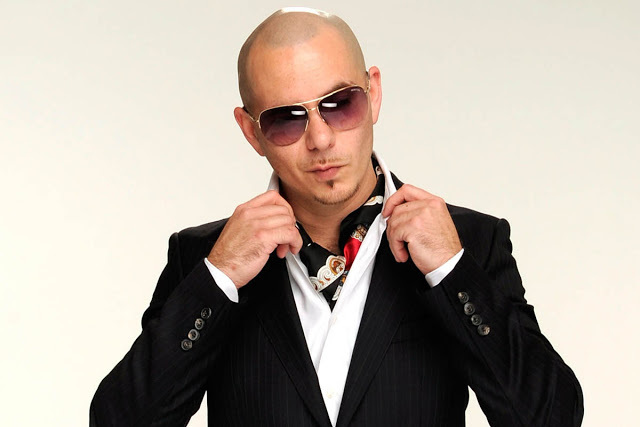 Pitbull is dropping by the three Southeast Asian countries for his “Climate Change Tour” in support of his tenth studio album of the same name. 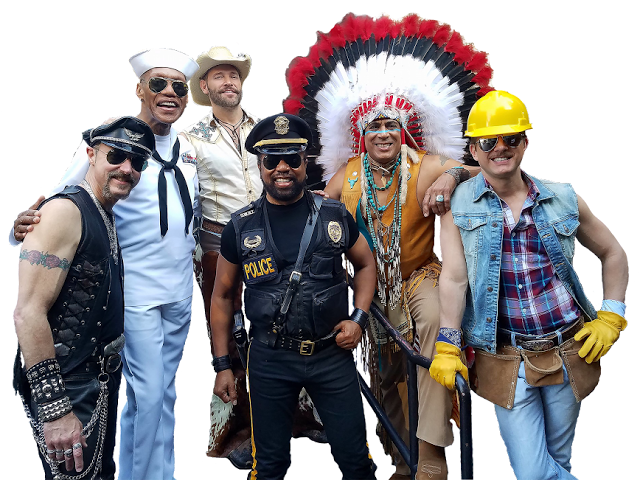 The disco king which is known for their hit “YMCA” is coming to two Asian cities in conjunction with their 40th anniversary tour! 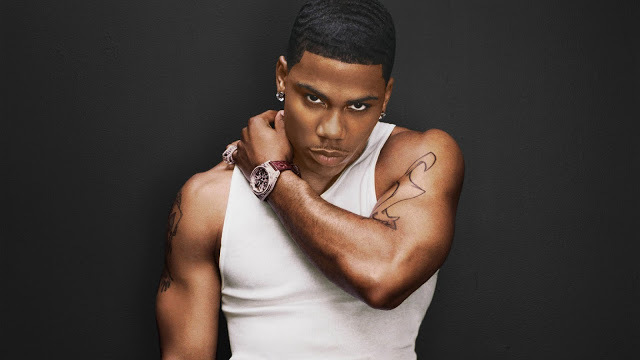 As one of the biggest stars from Y2K generation, Nelly will be bringing along his hottest top-charting hits like “Hot in Herre”, “Just a Dream”, “Ride Wit Me” feat St Lunatics, “Dilemma” feat Kelly Rowland, “My Place” feat Jaheim, “Over and Over” feat Tim McGraw, and more! Known for their chaotic live shows and lo-fi melancholic homemade productions, Canadian electronic group Crystal Castles which now consists of members Ethan Kath and new vocalist Edith Frances, who will be introducing their comeback album, “Amnesty (I)”, the band’s first album since the departure of previous frontwoman Alice Glass in 2014. 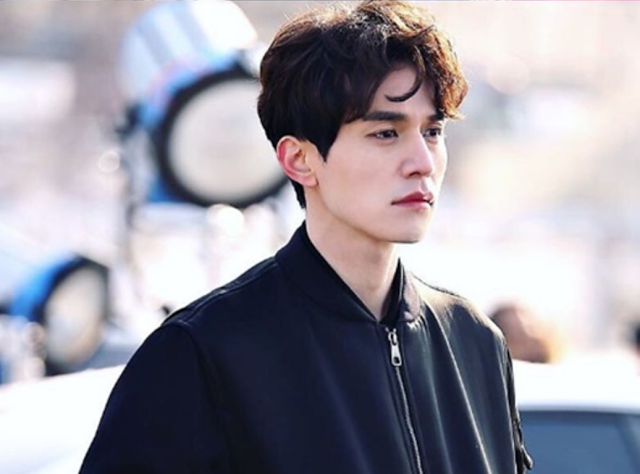 Continuing his Asian tour, the lovable grim reaper from “Goblin” – one of the highest rated South Korean dramas – will stop by Indonesia this month! YouTube superstar Lilly Singh or better known by her YouTube username, IISuperwomanII, is ready to meet her fans in Kuala Lumpur and Singapore as part of her “How to be a Bawse” book tour. 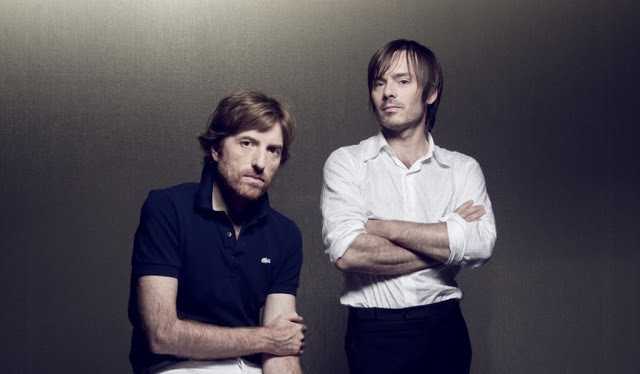 French electronica duo AIR is set to debut their first show in Singapore and it will be a one-night-only show. Former frontman for pop-rock band, ‘The Police’ and multiple awards winning rock artist Sting is making his way to Singapore for a concert.